Charities can only help people if they receive enough fundraising so brand awareness is vital. 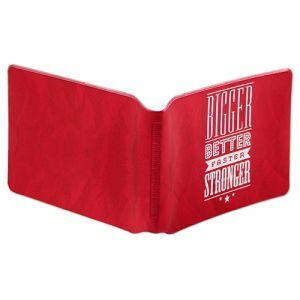 Promotional products work really well for charities as they can help to raise the profile of the charity and keep it in the mind of donors. 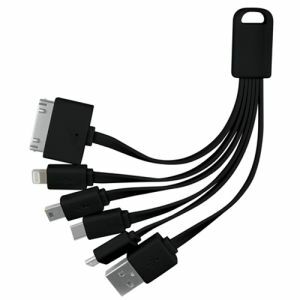 A great way for charities to raise the money they need is to fundraise by selling promotional products. 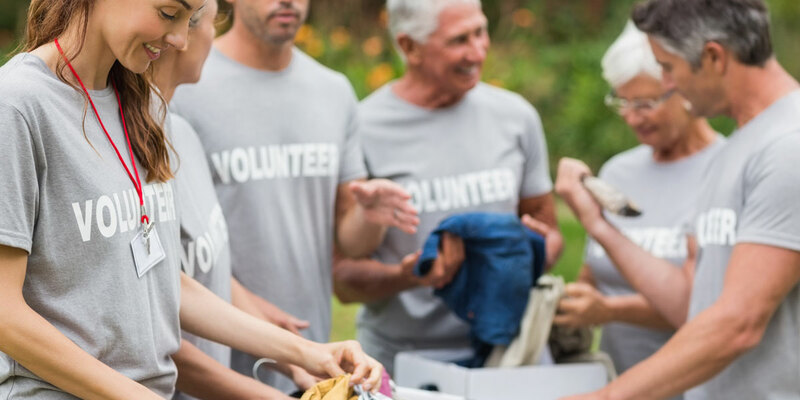 Fundraising with branded merchandise works really well as donors feel they’re supporting the cause not only with their donation but also by helping to expose the charity further each time they re-use the branded product. 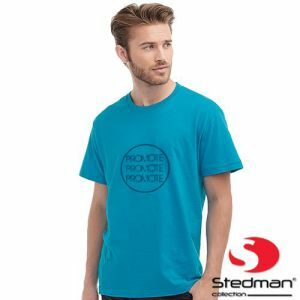 As cost is vital, here we’ve collated our favourite promotional items that don't cost a fortune but promise to build on brand awareness to support your charity. 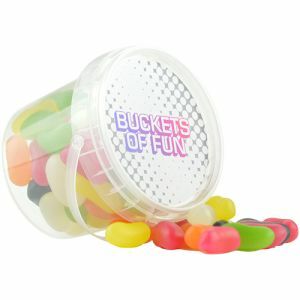 Promotional sweet buckets are really popular with charities who support events such as marathons, triathlons and fitness events. Thank competitors who have raised vital funds for your charity with a well-deserved sugar rush. These little branded pots provide just enough to satisfy a sweet tooth! Wave hello to new donations with paper flags. 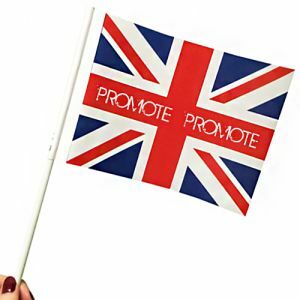 These are one of the lowest costing flags we have on our website, perfect for any charity event such as a race, tradeshow or exhibition. What’s more, these are eco-friendly and 100% biodegradable! 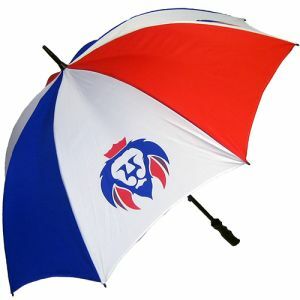 They can be printed on both sides with your message and charity logo. 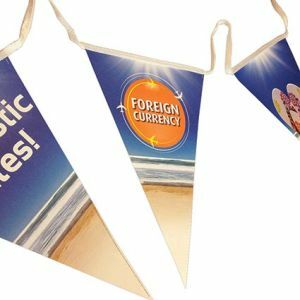 Branded bunting is another great way to attract attention to your charity at various events. This is a simple way to attract the eye of your audience, dress up and decorate your area and bring attention to your fundraising exploits. Each length is 10m long with 24 pennants that can be printed on both sides. As a charity, collection boxes are essential. Make yours bright and colourful so they stand out and grab more donations. 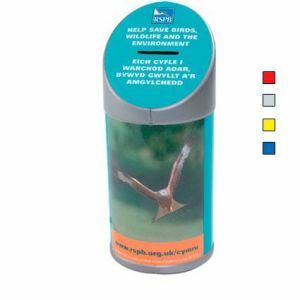 These collection boxes are super low cost and come in 4 different, eye-catching colours. 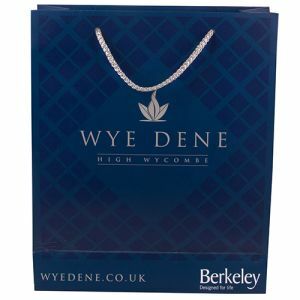 The label on them can be printed up with all your fundraising information and they can also be supplied with a chain for extra security. Wristbands are a cheap and easy charitable giveaway, give something for your supporters to proudly wear all year round. These wristbands are made from flexible silicone and the details of your charity can be embossed, debossed or printed onto the band. Every one of us has to go food shopping at some point in their lives. How frustrating is it when you forget a coin for the trolley? 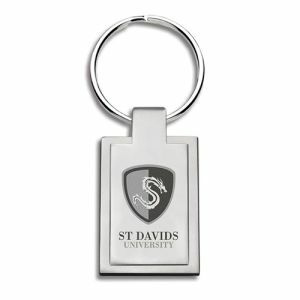 This keyring is guaranteed to carry your charity's message for months to come as it also doubles as a trolley coin. How many of us never have change? 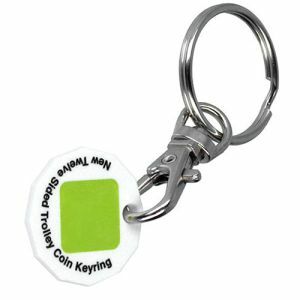 These trolley coin keyrings provide the solution. The 'coin' itself is where your message will go. So really, you get 2 items for 1 with this giveaway! 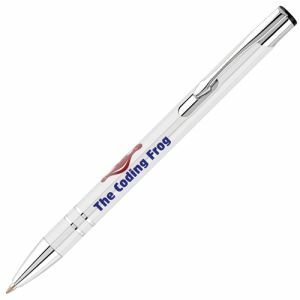 These are just a few of our promotional items that work for charities, we have plenty of other promotional merchandise ideas to accentuate your marketing efforts. Follow us on social media for more ideas and promotional merchandise inspiration!